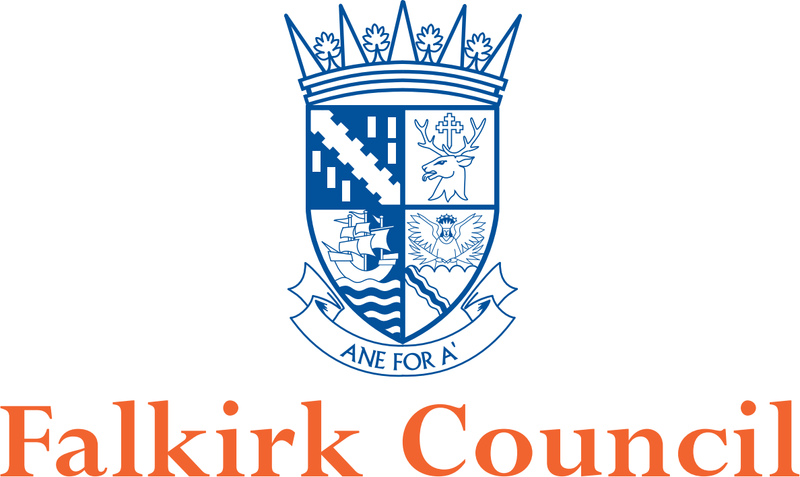 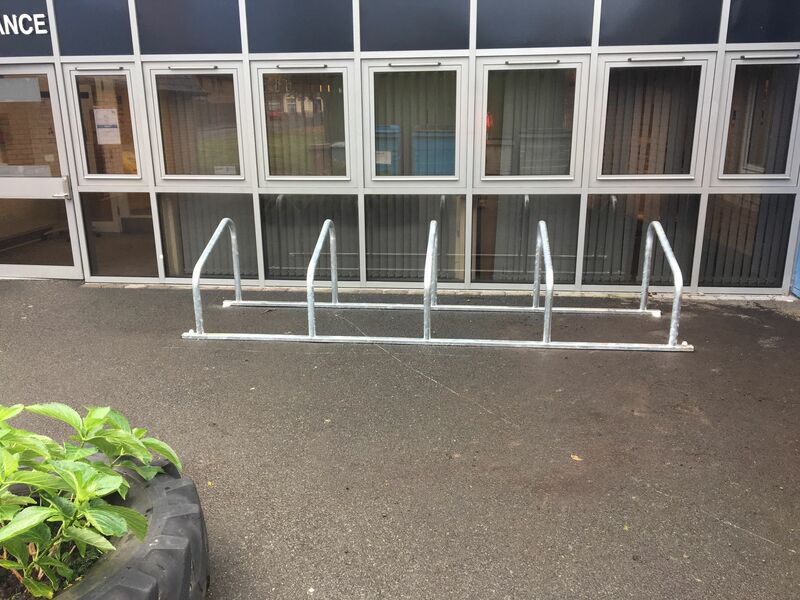 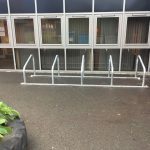 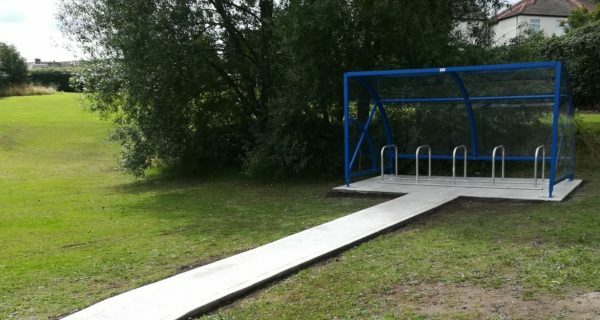 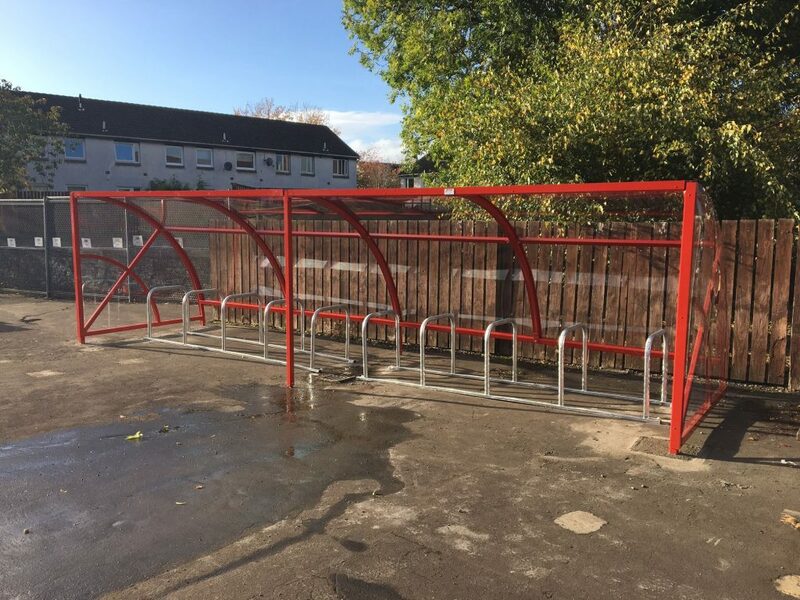 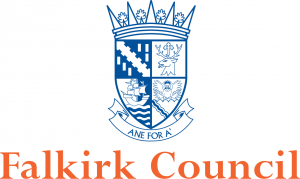 In 2016 Lockit-safe won the project for Falkirk Council to provide cycle and scooter parking to schools as part of a Sustrans funding stream. 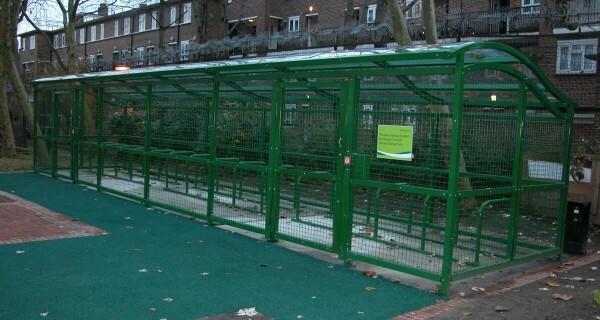 We also had the unusual request of installing two shipping containers that were to be used for storage. 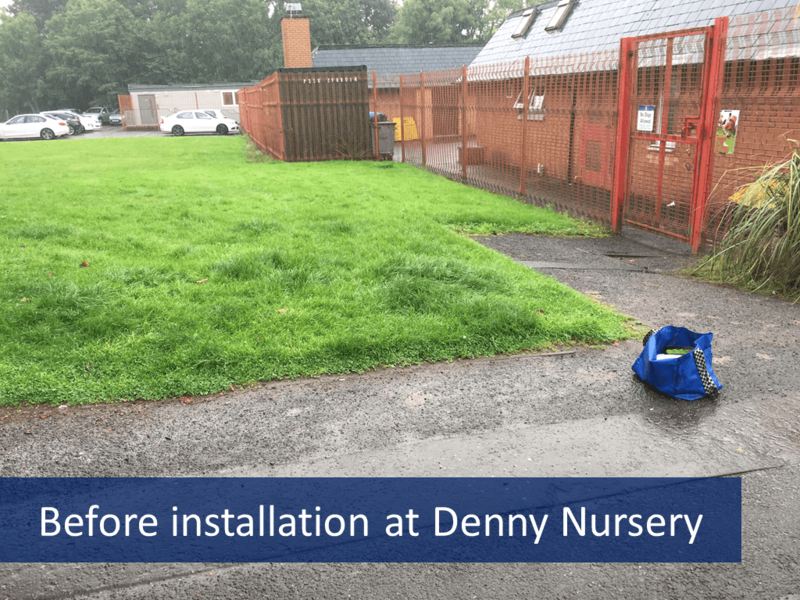 There was a short timescale for production and installation and all six sites required groundworks. 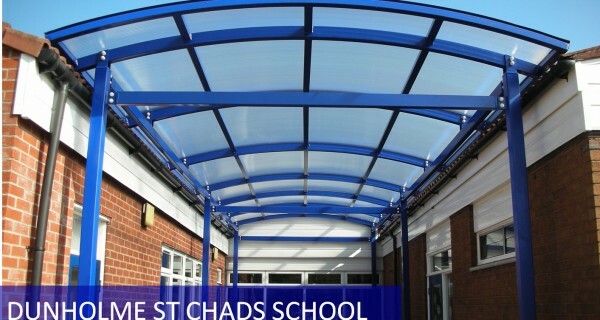 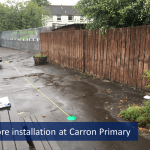 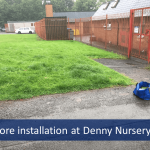 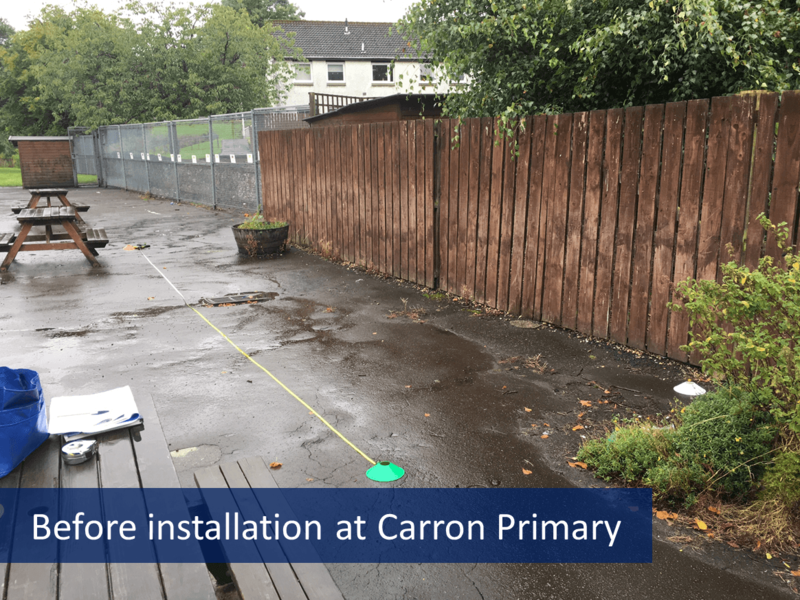 The works were completed in just 11 days, including working weekends to get the project finished to the schools’ deadlines.